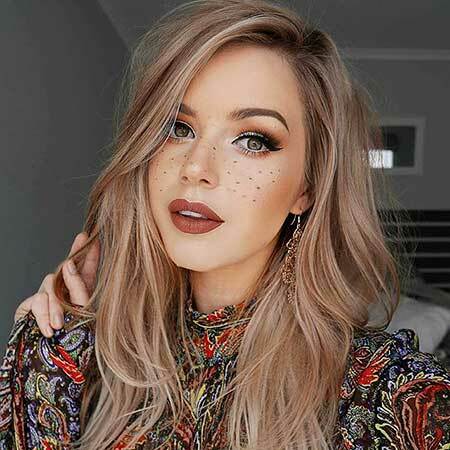 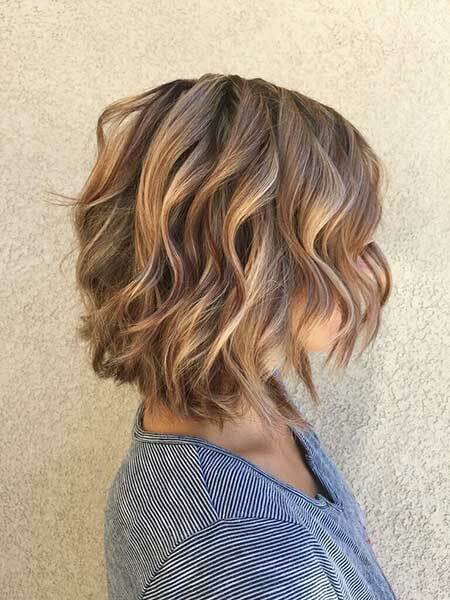 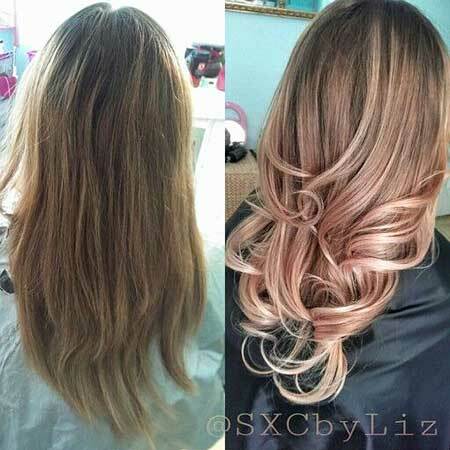 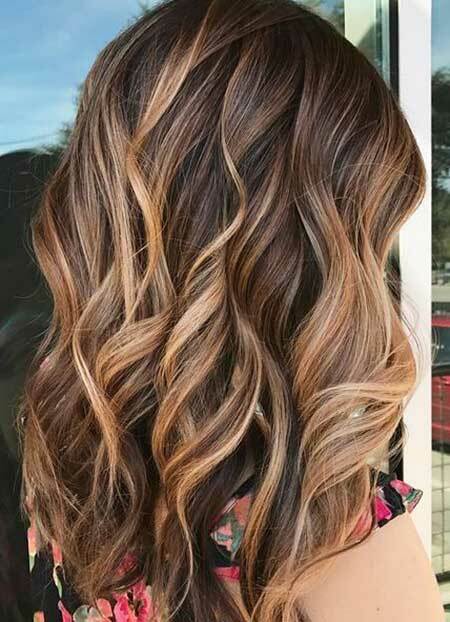 Brown and blonde colors look great together especially when they are nicely blended, you can create really natural and stylish looks by having blonde and brown hair coloring. 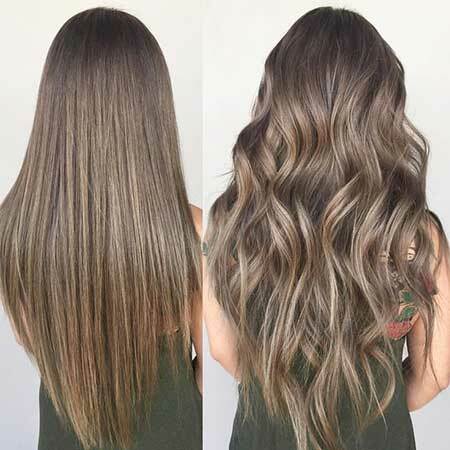 Whether you have long or short hair, straight or curly hair we think that you will find the best hair coloring and styling ideas that will flatter your look. 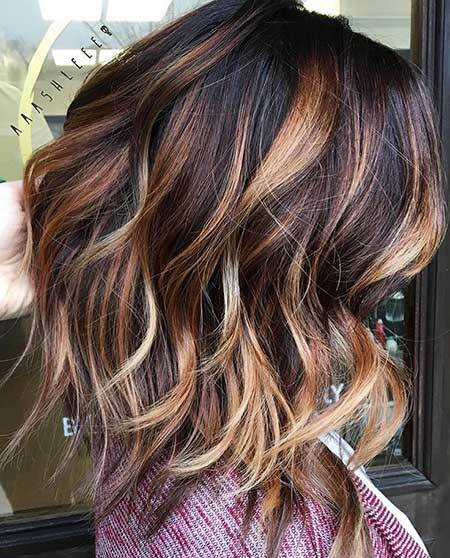 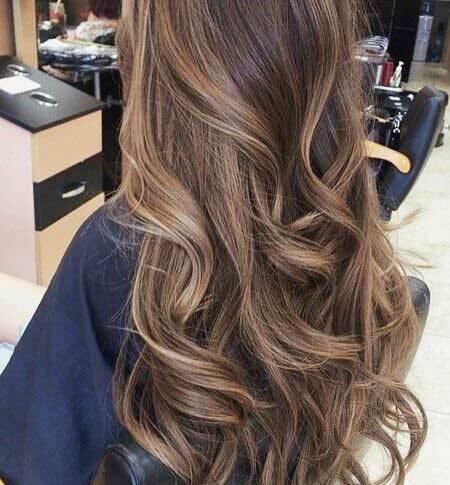 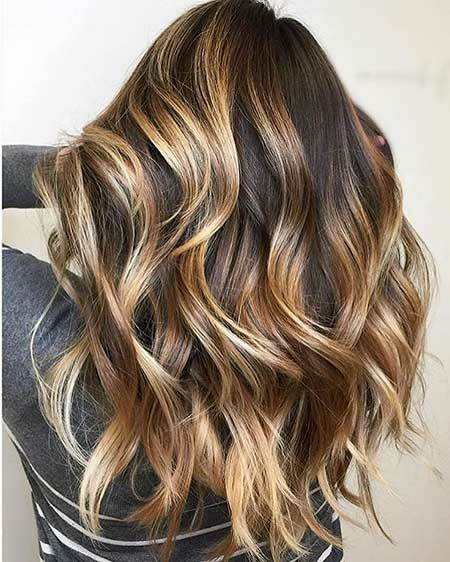 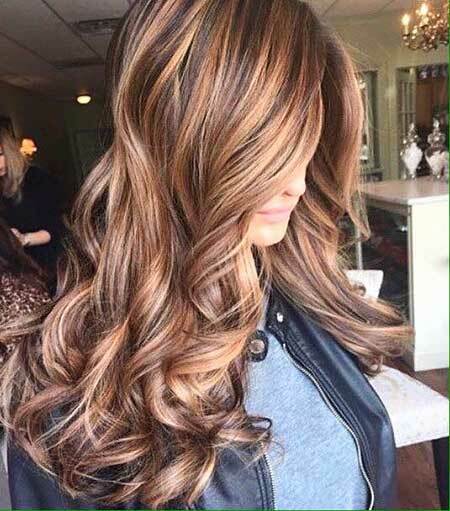 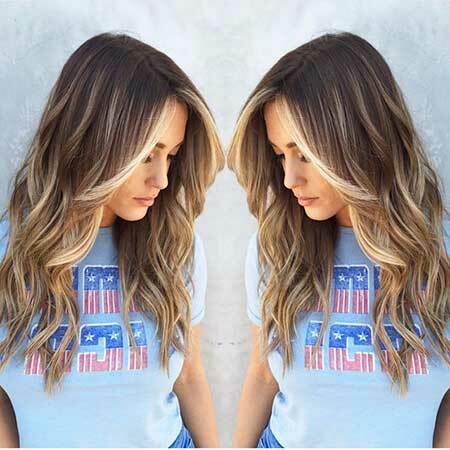 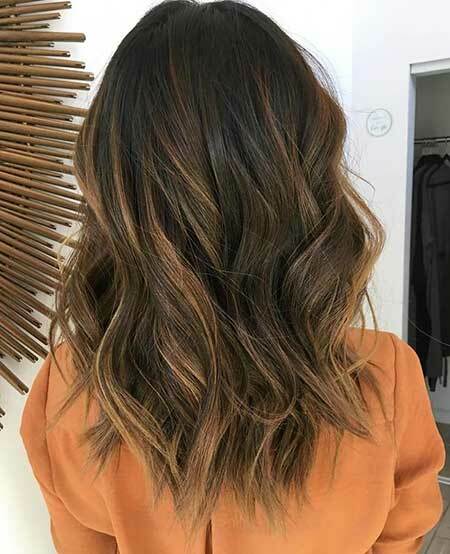 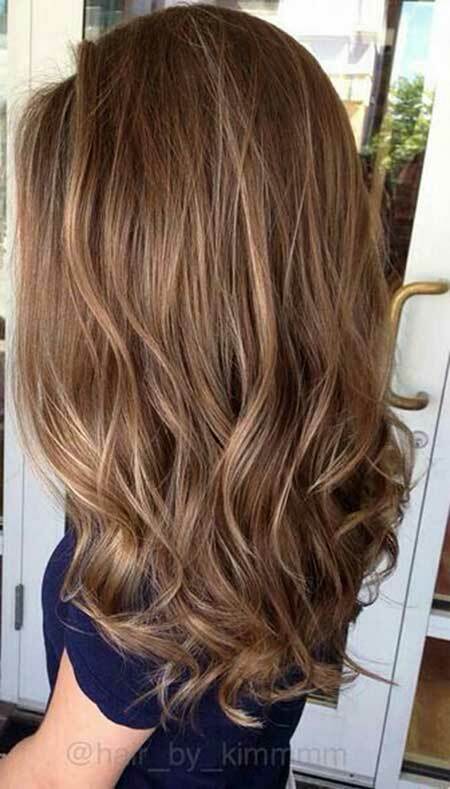 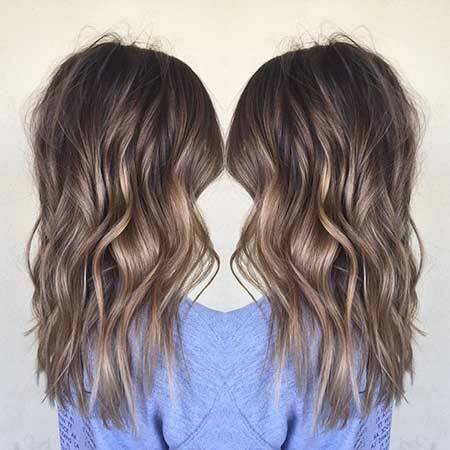 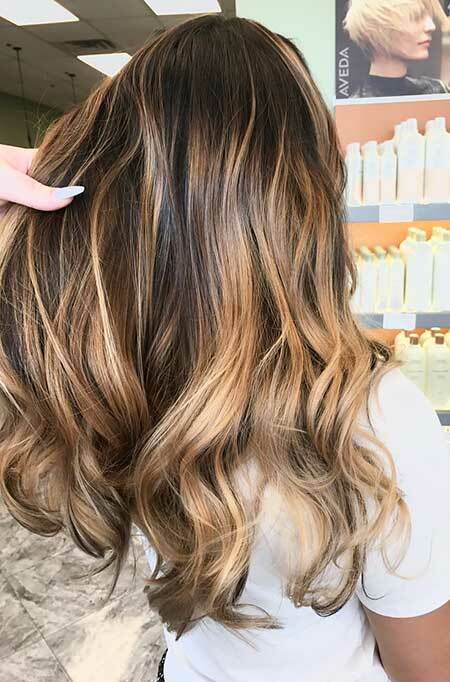 If you are brunette and want to add some lightness or blonde color to your hair, highlights and natural balayage would be a nice choice for you. 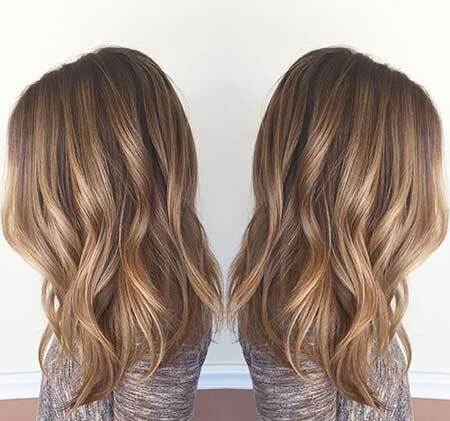 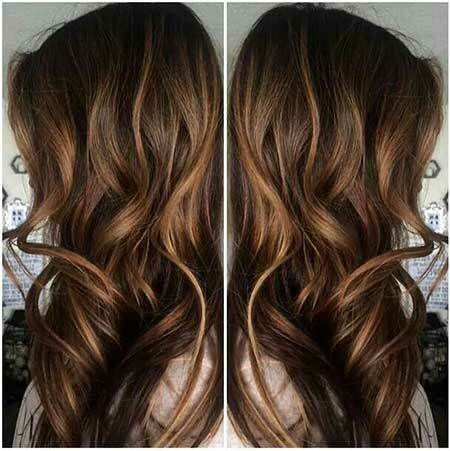 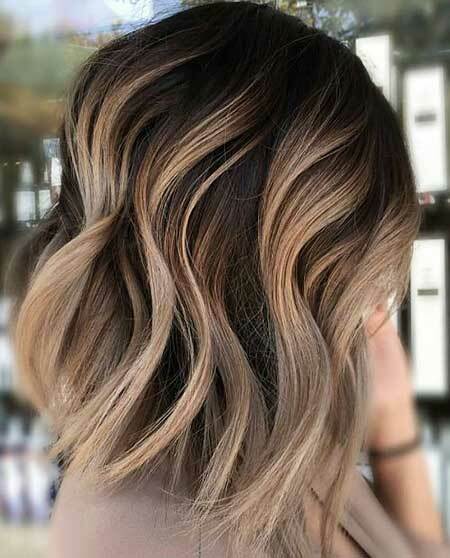 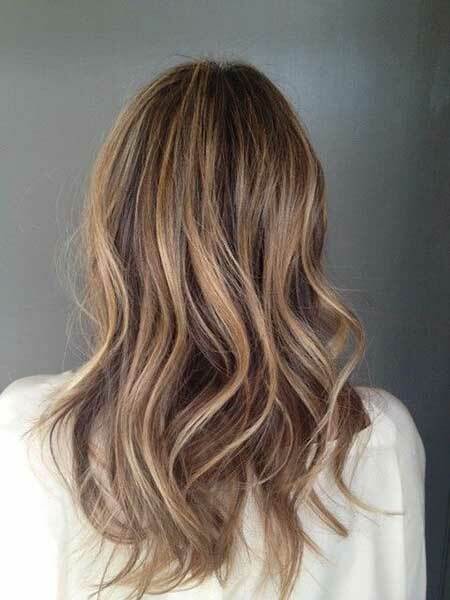 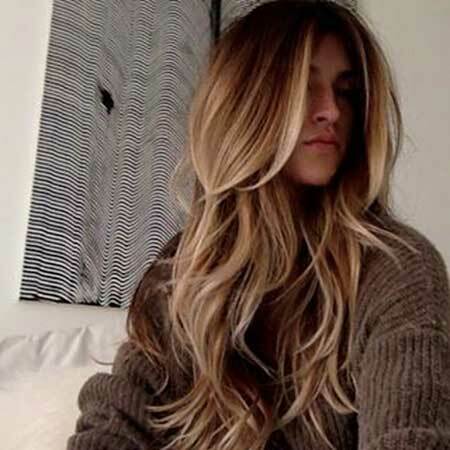 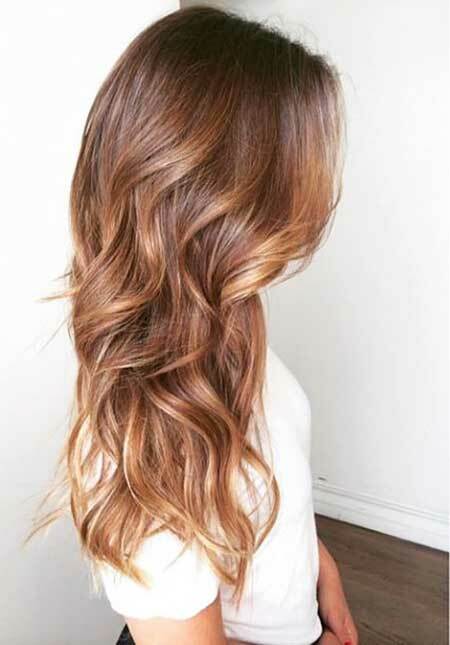 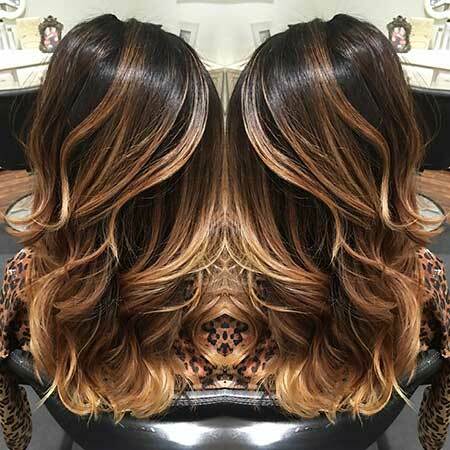 You can frame your face nicely with the help of light balayage coloring close to the roots and your face. 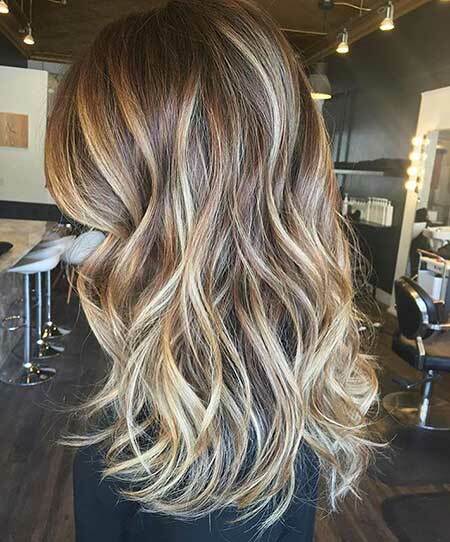 So here are the best blonde & brunette hair color ideas that will make your style emphasized and these hair colors and hairstyles will be a nice inspiration for you too.